The Pharmafilter is a circular innovation with an infrastructure that simplifies working processes. The Pharmafilter system, installation and products make hospitals cleaner and safer. They ensure better care and more pleasant interaction for patients, staff and visitors. 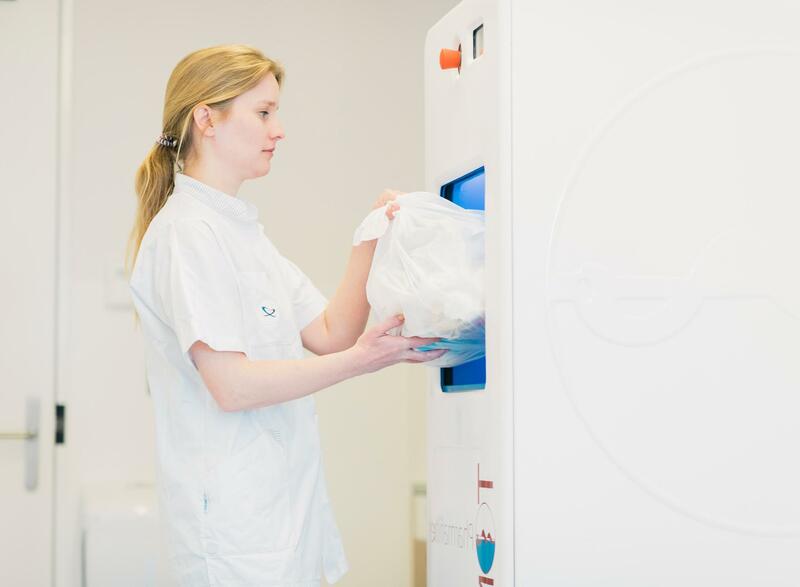 The Pharmafilter is cleaner, easier and more efficient for both patients and nursing staff due to the use of biodegradable disposables, the in-department grinding and the removal of waste via the sewage system. It also lowers the change of human contact with contaminated material. On the nursing ward, biodegradable bedpans/urinals with contents, hospital waste and leftover food are fed into a ‘Tonto’ grinder. This waste and the waste water from the hospital, travel through the existing sewerage system to the Pharmafilter installation. The liquid and solid substances are separated during the process and treated separately. 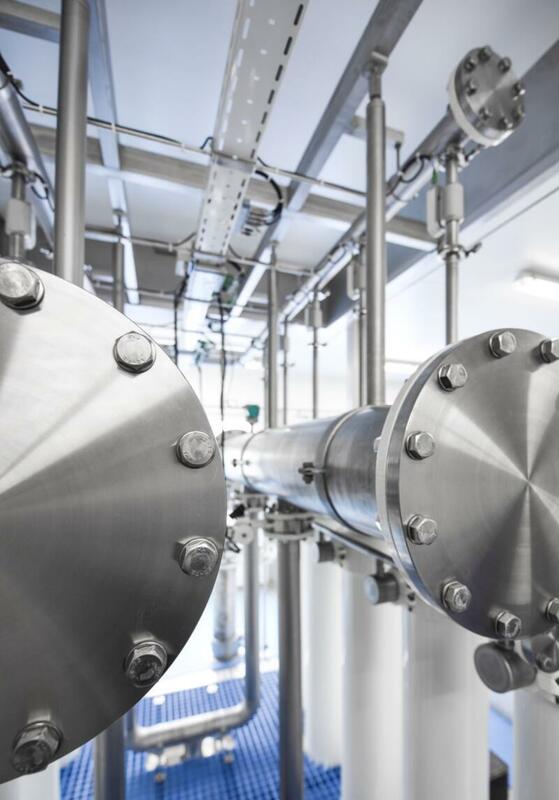 In a bioreactor, active sludge removes heavy metals, nitrogen and phosphates from the liquid substance. A membrane takes care of bacteria and viruses, after which multiple oxidation burns the dissolved impurities. Finally, activated carbon filters out the last traces of medicine, X-ray contrast medium and hormone disrupting substances. After purification by the Pharmafilter system, recycled water can then be used for various applications in the hospital setting. Almost all organic waste, including faeces and bioplastics, is converted into biogas. The remaining waste is disinfected in the installation and undergoes three separate treatments (fermentation, decontamination and ozone), after which the residue is safe to handle. “What if waiting times at hospital elevators could be cut by eliminating the transportation of waste containers, simply by flushing waste through the toilet?”. Together with the Waster Board and the Applied Water Research Foundation (STOWA), Pharmafilter director Van den Berg researched the idea for the Reinier de Graaf Hospital in Delft. After reviewing all waste streams, he realised the existing sewer system could act as a drainage channel to process dirty water and waste in a single system. This substantially reduces hazardous medical waste and pharmaceuticals in surface water. "What if waiting times at hospital elevators could be cut ... simply by flushing waste through the toilet?" Partners in the Pharmafilter project are the Reinier de Graaf Hospital, Delfland Water Authority and STOWA. Pharmafilter BV is a contractor. The Pharmafilter pilot project at the Reinier de Graaf Hospital was possible thanks to a subsidy from the European Fund for the Environment (Life) and the Netherlands Enterprise Agency for Sustainability and Innovation (Ministry of Economic Affairs). 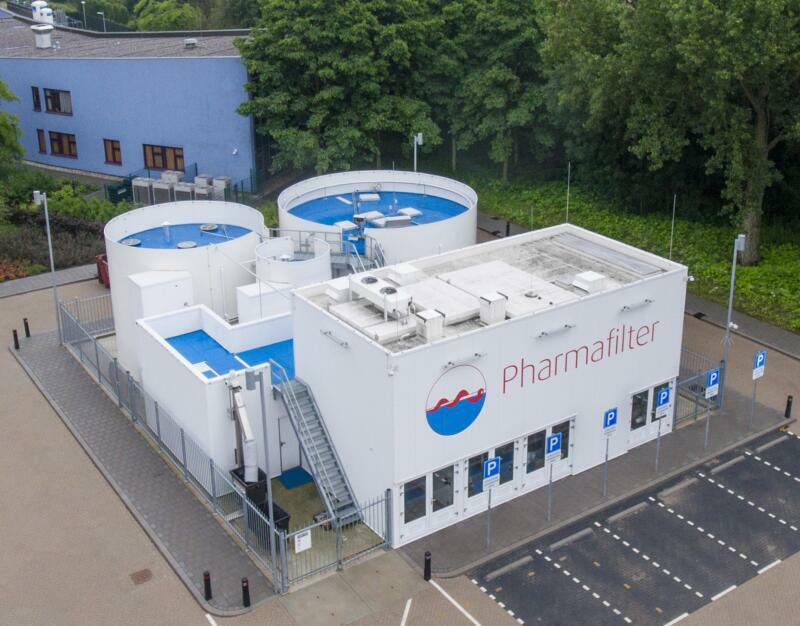 The Pharmafilter system is currently operating in five Dutch hospitals and the company is finalising contracts with three new hospitals in the Netherlands. Furthermore, the organisation has expanded operations to Ireland and Germany.